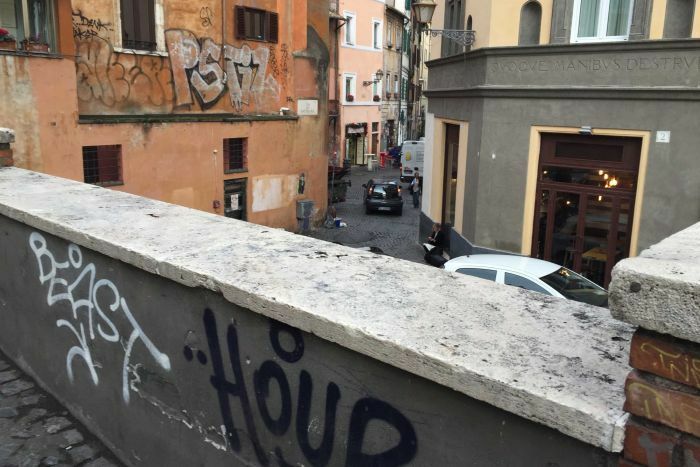 Rome is drowning in garbage and rats thanks to the Mafia? 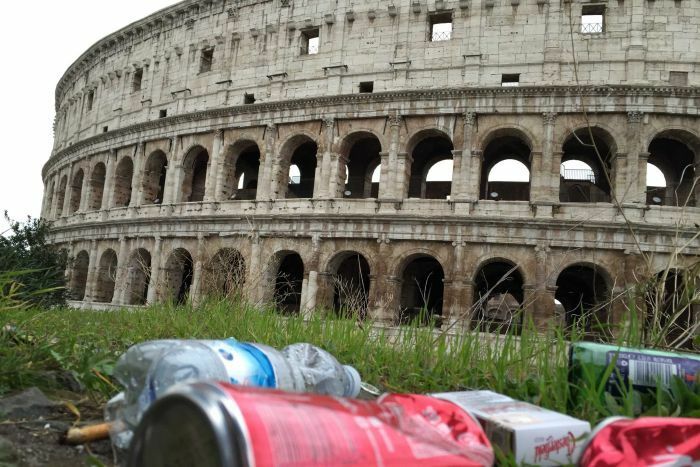 BY KEVIN SAWYER – The magnificent and ancient legendary city of Rome has been struggling for many months with a garbage and rat nightmare of such gigantic proportions that government bureaucrats seem at a total loss as to what to do. Where many are looking, however, is at the unstoppable and pervasive corruption that taints everything with regard to Italian politics and government. Many, too, point fingers at the fearsome ancient criminal empire known as the Mafia. The fetid rot of garbage lays strewn about everywhere and no part of the city is untouched. Tourists and locals hurrying to work watch each step carefully so as to not step on a cockroach or surprise one of the large city rats from hiding. The new mayor, only in office for a month or so, Virginia Raggi, has run straight into a wall of corruption so sturdy that it will take a miracle to clean up the city. The city’s garbage contractor, it seems, has been a Mafia controlled company for so long that any hope of cleaning up the garbage and killing all of the rats may not be possible without their cooperation. The mob owned company is around 600 million euros in debt and Raggi has decided that the city government itself will assume the responsibility from now on. Most of the garbage company’s workers are not trained sanitation workers and nor do they know how to handle certain toxic or medical waste. 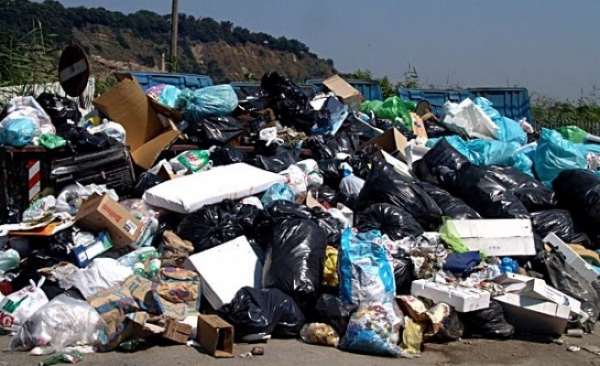 There has been a huge Mafia investigation going on for the last seven months and it seems that all garbage collection has pretty much come to a screeching halt. Rome has become a city that is crumbling and it seems that there are no immediate plans to rectify the situation. The Romans, and the Italians, seem to be great at whining and complaining but they seem to come up a bit short when solutions or ideas are needed instead.